On october 23 and 24 I’ve been in the magic Lucca together with the Togunà team to attend Lu.Be.C. 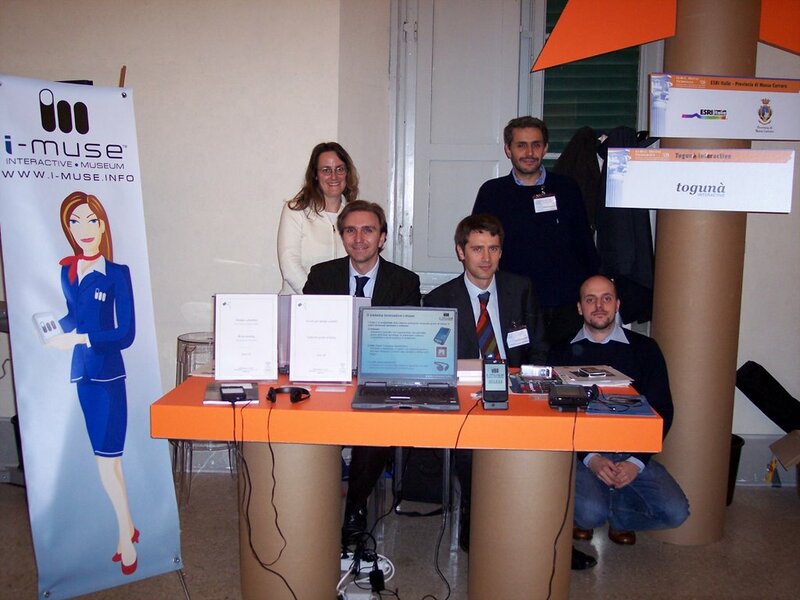 2008, one of the most important events in Italy about technology applied to the cultural heritage sector. We were both among the 40 exhibitors with a booth and among the speakers in the afternoon conference dedicated to partnership case studies between public administration and private companies: the ideal opportunity to announce the i-muse installation project for Villa Bernasconi, a wonderful Liberty-style villa in Cernobbio, just recently restored. 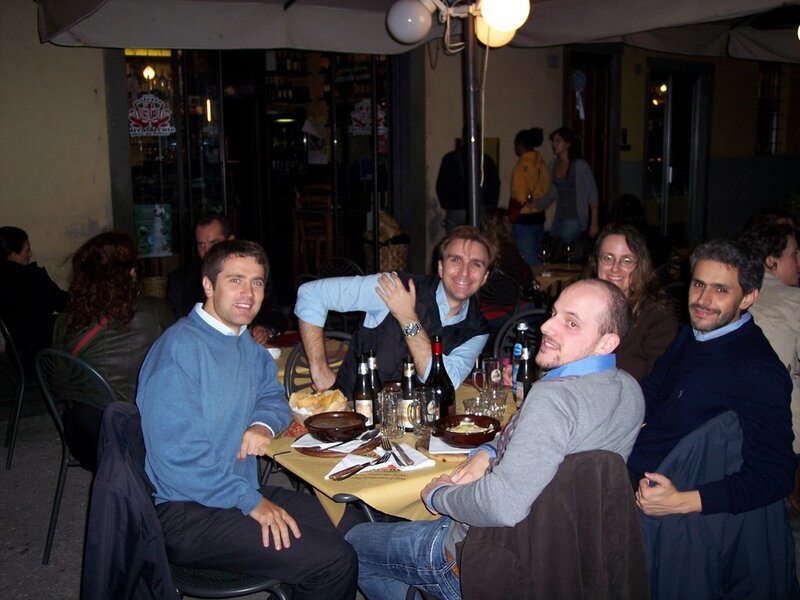 At the end of the two days in Lucca the team was really galvanized, a satisfaction that repays us of the hard work done until now to weave the web holding the startup in search of clients a bit at a time. 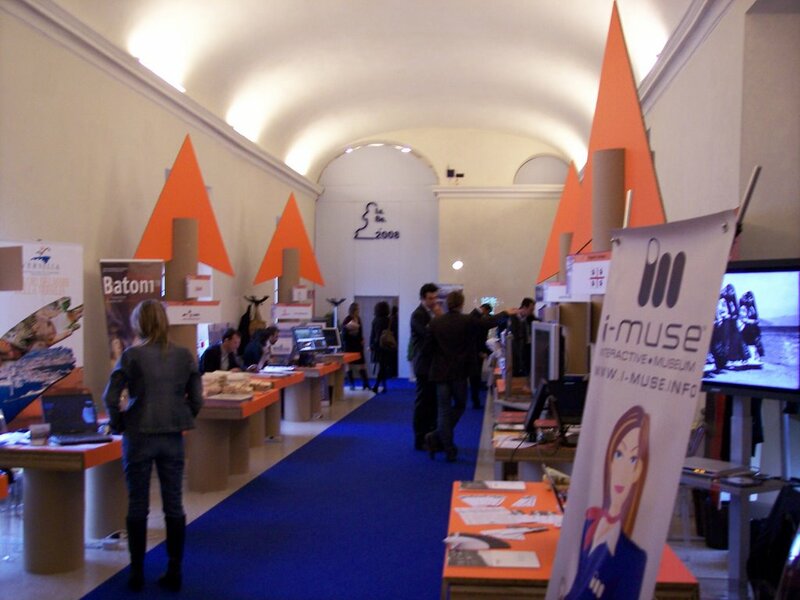 Nice were the eco-compatible exhibition desks and panels made entirely by cardboard and great was the concert at the Auditorium San Romano with spectacular lights effects by Son et Lumière.